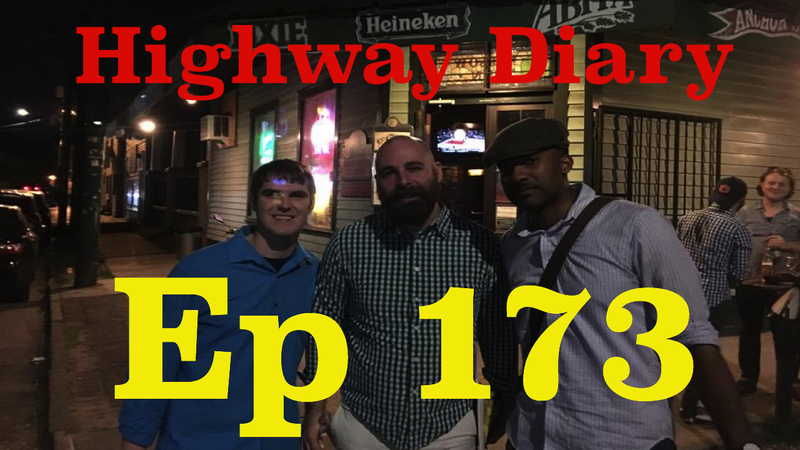 I follow Richard Dobuss & Paul Joseph around the New Orleans comedy scene. We learn about a cuban medican scam Paul fell victim to. Also, Richard runs around town trying to find a new venue.